Wm. Paul Young is a Canadian author. Young was the oldest of four. He spend the majority of his first decade with his missionary parents in the highlands of Netherlands New Guinea (West Papua), among the Dani, a tribal people. When he was six he was sent to a boarding school. The manuscript, that later became The Shack, was intended only for his six kids and for a handful of close friends. After multiple rejections by publishers, Young and his friends published the book under the name of their newly created publishing company. 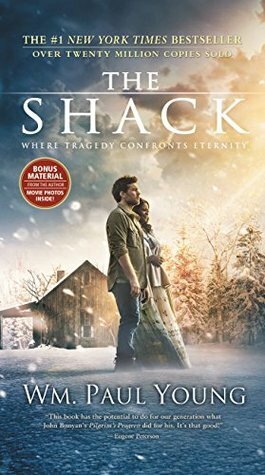 The Shack was one of the top-selling fiction books of 2008 and will be a major motion picture in Spring 2017. Young lives in Happy Valley, Oregon with his wife and has six children and several grandchildren. He is also the author of Crossroads, Eve and the non-fiction book, Lies We Believe About God.